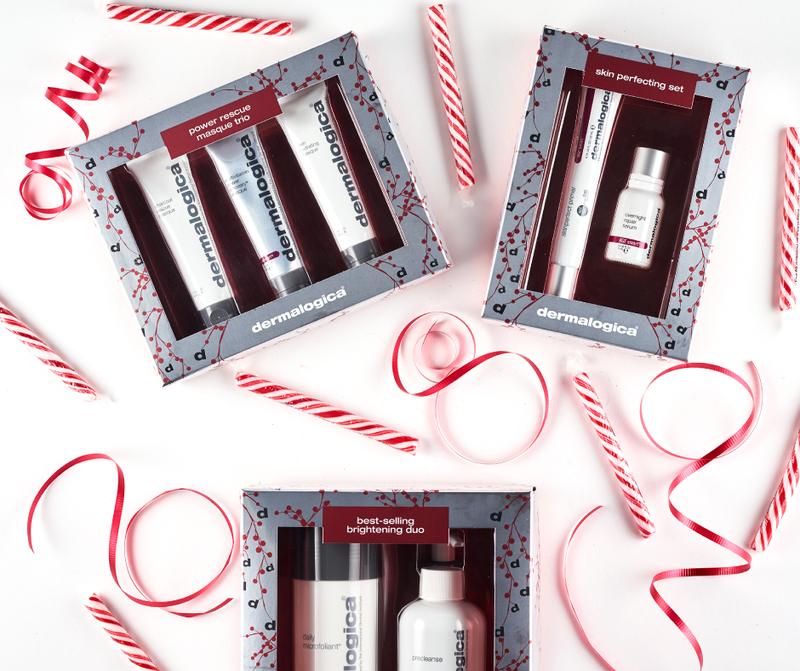 Join us for a Holiday Skin lesson and discover step by step tips on how to get smoother, more radiant skin not just for Christmas but always! 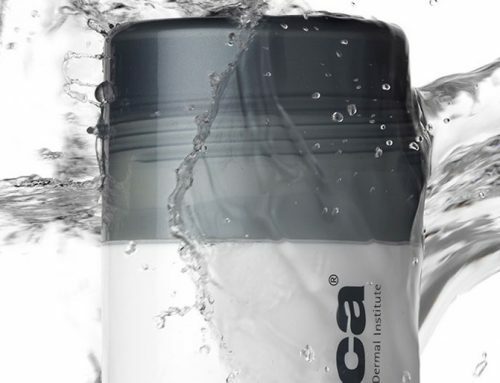 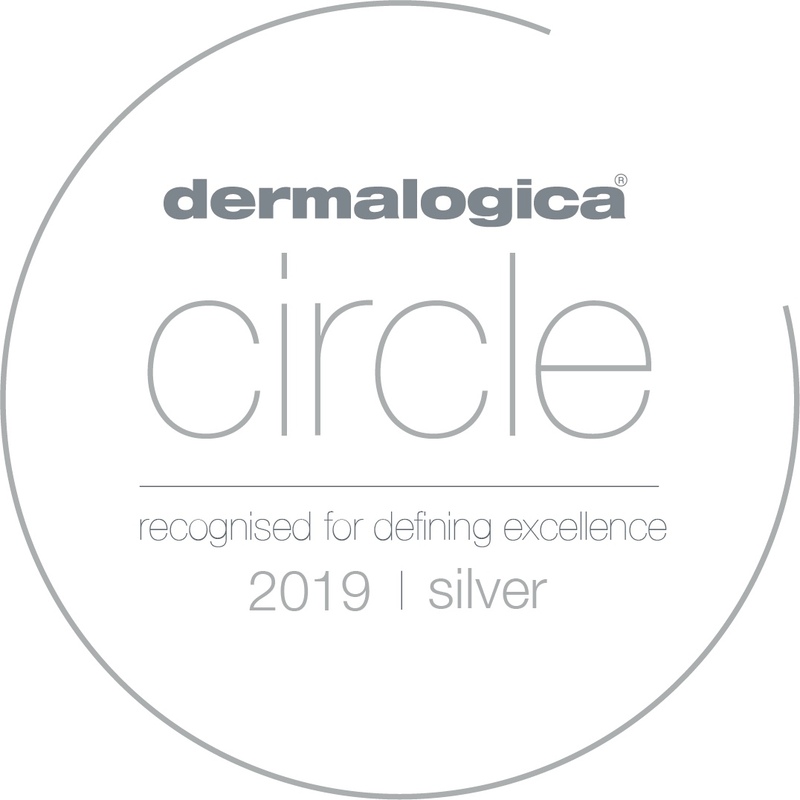 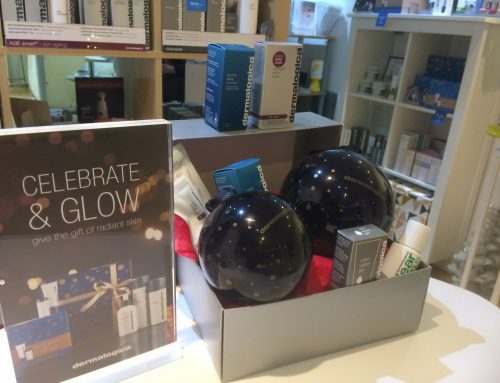 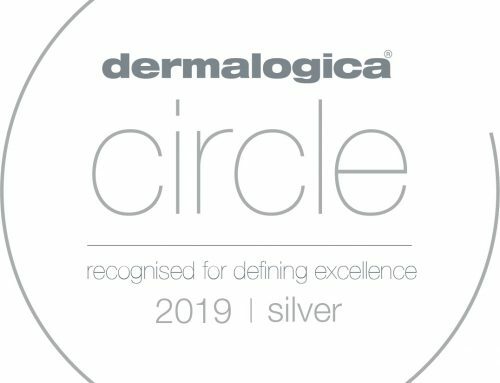 Whether you are new to Dermalogica or a current user this event will inform you as to what’s new and how to achieve radiant skin all year round. Join us for a glass of fizz and a treat you and your skin to some festive cheer!